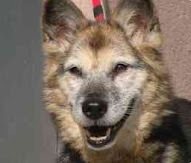 Long time ARRF and Senior Pooch alum, Maxwell, has gone home. 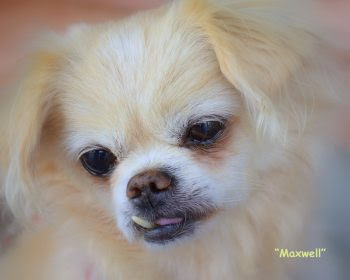 Maxwell is a senior pekingese who has been shopping for his new forever home for over a year now and was one of the first dogs to grace SeniorPooch.com's Adoption Page. Thanks again to Bernice Friedman and fosters for taking care of Maxwell so well for so long until the right family could be found.